Musical Folk - Interested in Becoming a Music Together Teacher? Interested in Becoming a Music Together® Teacher? Do you think teaching Music Together® is something you'd like to do? 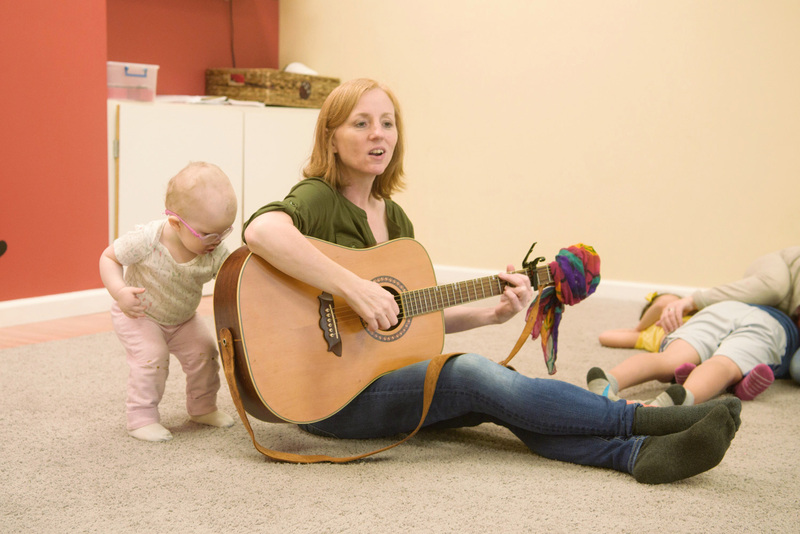 Music Together® may offer you the most satisfying teaching experience of your life and many of our teachers do this on a part-time or on a full time basis depending on your schedule. Becoming a Music Together teacher involves completing a 3-day Music Together® training program. Upon successful completion, the teacher will then apprentice with a local Music Together® Director/teacher to prepare to start teaching their own classes depending on readiness. Teachers enjoy ongoing skill development workshops and support throughout the year, and they become part of an international teaching and learning community on the cutting edge of music education. If this sounds like a good fit for you, please contact liz@MusicalFolk.com or call 203.691.9759 to schedule an audition and to discuss what is involved in the training process.